Another month, and another round of European electric car sales data is ready for dissemination. Electric vehicles and plug-in hybrid electric vehicles continue to earn a healthy share of the European car market, and it's clear there's still a definitive electric car for Europeans. 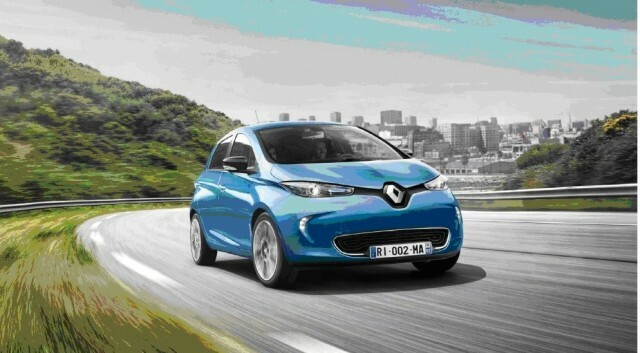 That is the Renault Zoe, which once again leads the way in the sales race. The Zoe continues to be Europe's best-selling battery-electric car on the continent with a total of 12,747 units sold through June of 2017. Renault's battery electric vehicle holds a 12.7-percent share of the market, which gives it a healthy lead ahead of the Nissan Leaf. 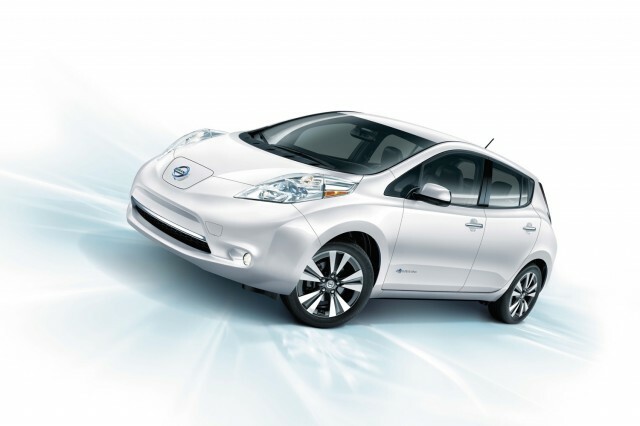 Statistics are only available through May for the rest of the plug-in electric car market, where the Nissan Leaf continues to hold its own, despite now being seven years old. The Leaf has sold 9,404 units through the month of June, well behind the Zoe, but well ahead of the BMW i3, which places third with 6,376 units sold. Fourth and fifth place are held by the Tesla Model S and Model X with 5,191 and 4,036 units sold. Combined, Tesla's two vehicles give the automaker a 9.2 percent share of the market—which nips at Nissan at 9.4 percent but trails Renault. The Hyundai Ioniq Electric continues to make waves as well, despite falling from sixth to seventh place in the charts. 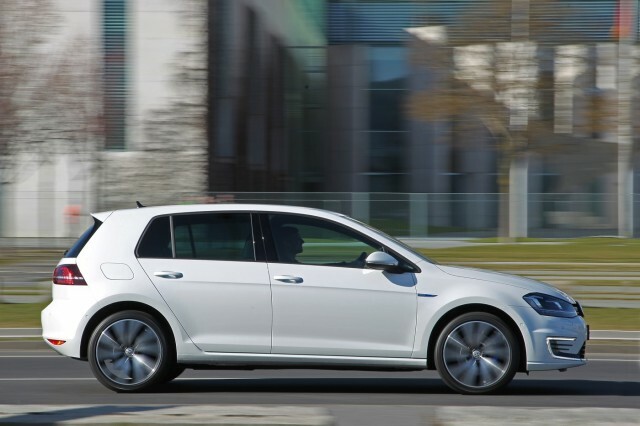 With 2,146 units sold, it trails the new sixth-place finisher—the Volkswagen e-Golf—by only 271 units. The Kia Soul EV, Mercedes B250e, and Volkswagen e-Up! round out eighth, ninth, and tenth place with 1,804, 1,450, and 1,162 units sold respectively. Once again, the Mitsubishi Outlander PHEV holds the top sales spot with 8,018 units sold through the month of June. 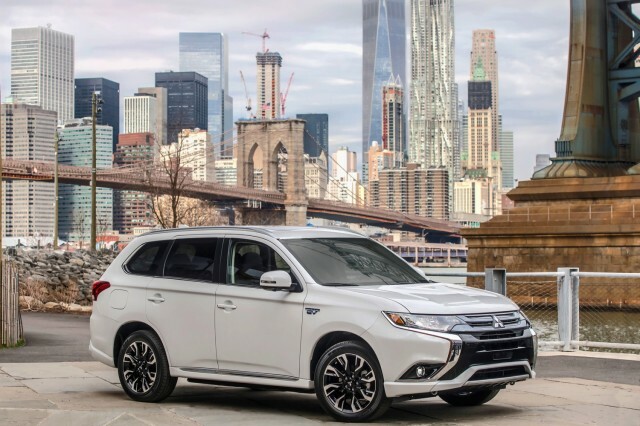 The Outlander PHEV has gained some lost ground in market share, too—the plug-in SUV holds eight percent of the PHEV market, up from 7.6 percent in May. Volkswagen's Passat GTE still comes in second place with 5,374 units sold through June and the Mercedes-Benz GLC350e places third once again with 4,589 units sold. BMW holds fourth and fifth with the 330e and 225xe at 4,144 and 4,063 units sold, but rival Volvo is catching up quickly. Now in sixth place, Volvo continues to build momentum with its XC90 T8 'Twin Engine' plug-in hybrid SUV, which has sold 3,292 units through June—up from 2,931 units through May. The Audi A3 e-tron (3,083), BMW X5 40e (2,567), Volkswagen Golf GTE (2,421), and BMW i3 Rex (2,284) round out the list of the 10 best-selling plug-in hybrids. The sales data lumps all the rest of the plug-in hybrid sales into an "other" category, with 11,341 units sold altogether in that group.